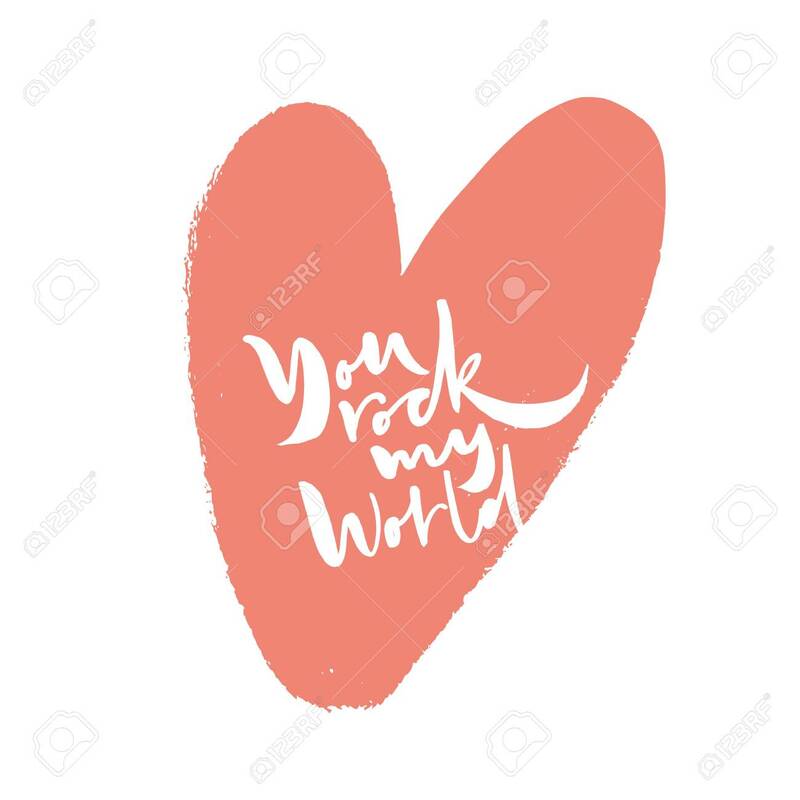 You Rock My World Lettering. Expression Of Love. Heart Shape Royalty Free Cliparts, Vectors, And Stock Illustration. Image 113911813.